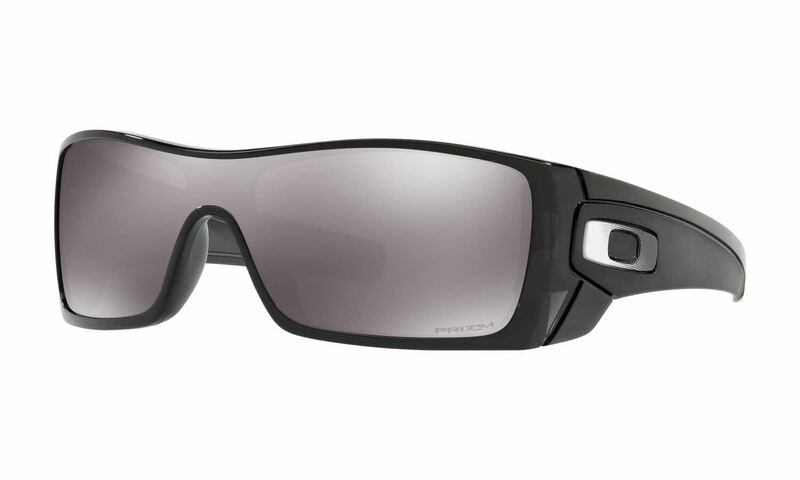 The Oakley Batwolf Sunglasses are one of the top Oakley sunglasses available today. Meets the ANSI Z87.1 standards for impact resistance and protection. A multitude of frame colors available. Signature Oakley O on the temples are interchangeable and each frame comes with an extra set in a different design. This wrap around shield lens frame utilizes the Polaric Ellipsoid® geometry, for unparalleled visibility. Comes with cleaning cloth and case. More interchangeable and customizable temple O's available to make your Oakley Batwolf Sunglasses as personalized as possible. I bought these for my son and he very much likes them. I received them in a timely manner.